Read these verses from Nehemiah 9 and notice the reoccurring pattern. 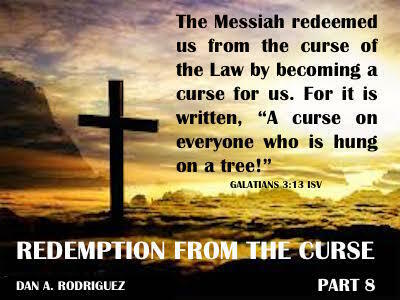 In this podcast, we study this clearly in relation to our redemption from the curse. Don’t miss it because it answers many questions and provides numerous scriptural examples for your study. These are waters seldom tread in modern Christianity. Be mightily blessed with God's Word!